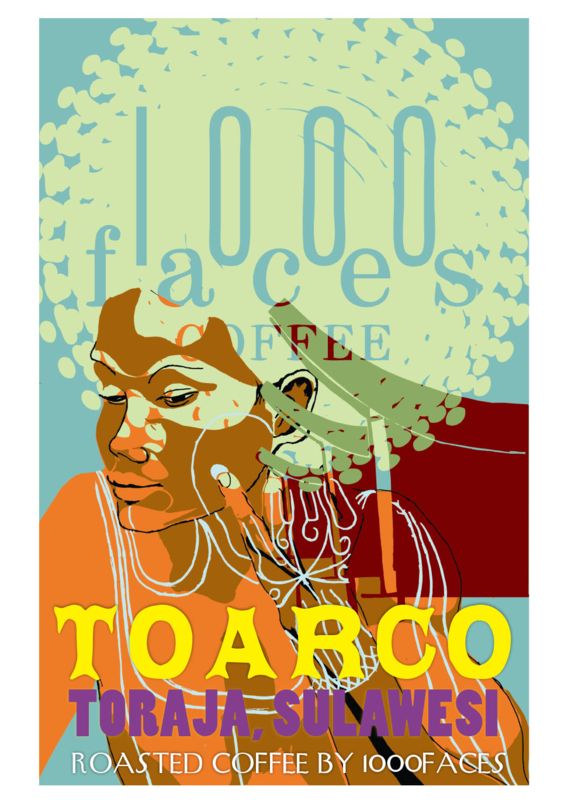 Poster and packaging designs for 1000 Faces Coffee, a better-than-fair-trade coffee roaster specializing in independent, sustainable coffee growers. 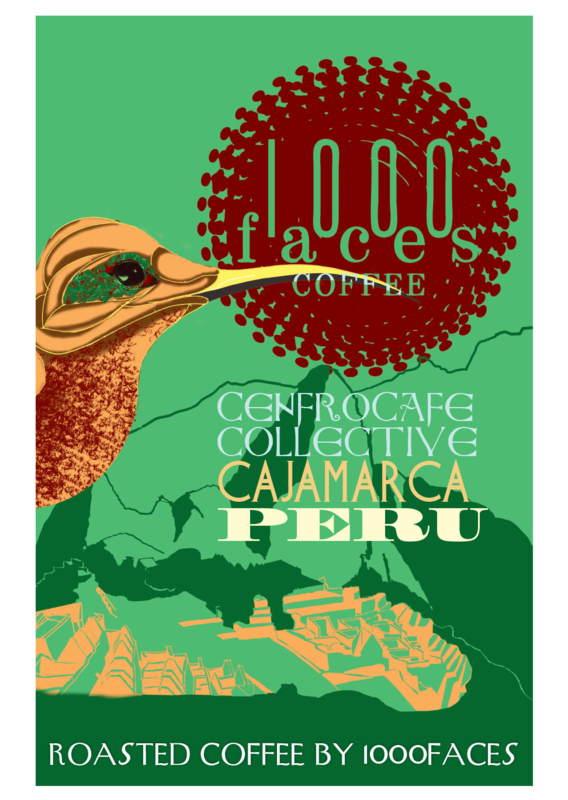 All posters were developed in conjunction with a bag label design, printed locally, in small batches. 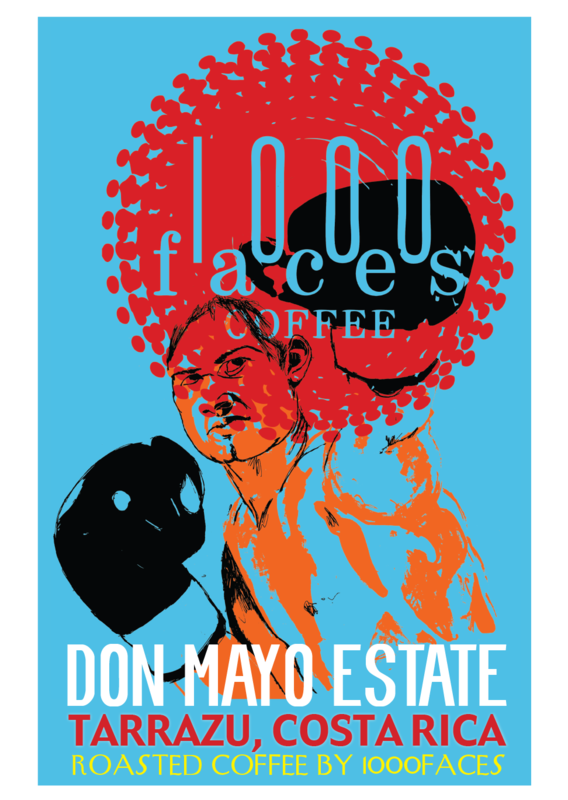 The labels included the text featured on the posters as well as the roastery address and net weight. The labels also featured at least two iterations of the logo, one large scale that was able to interact with the design, and a lower, smaller, uninterrupted iteration intended to be as visible as possible. 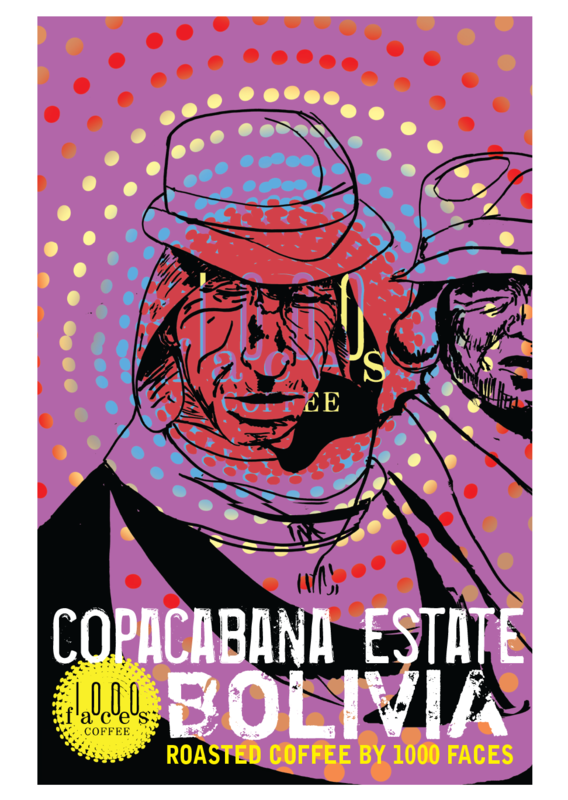 Illustrated postcards for various promotions and activities.